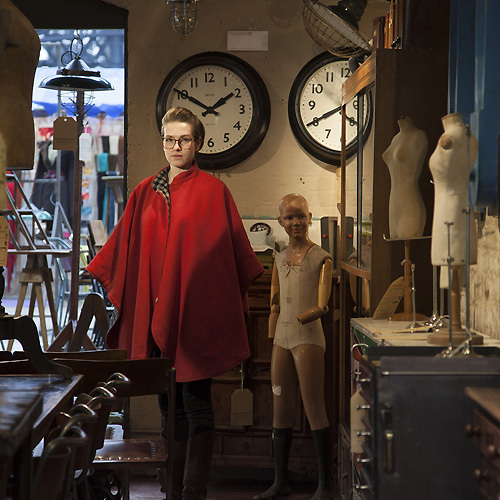 Old Spitalfields Market celebrates its 120th birthday this year. Although a market has existed in the area since 1638, the modern market or Horner Buildings, constructed around the northern, eastern and southern sides of the site, was finished in 1893. The following photographs were taken by Peter Marlow. 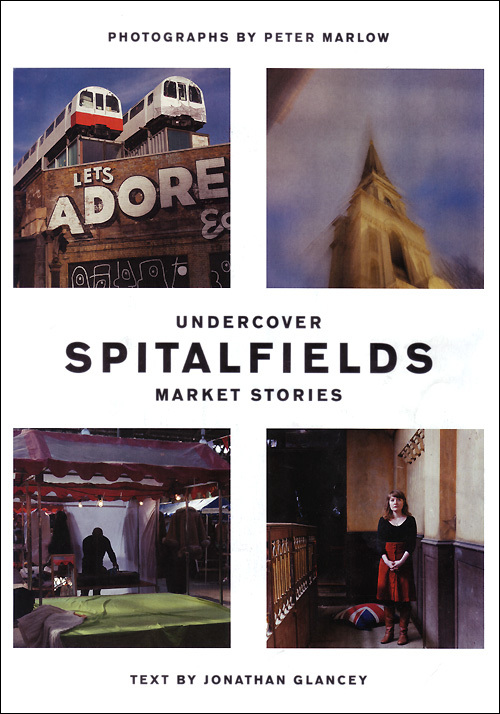 They appear in Undercover Spitalfields: Market Stories, written by architectural critic Jonathan Glancey to coincide with the anniversary. 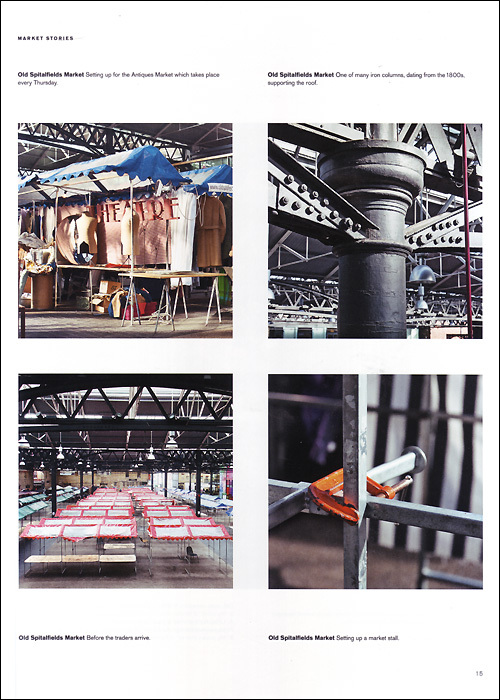 The book will be on sale in May, published by Magnum Editions.